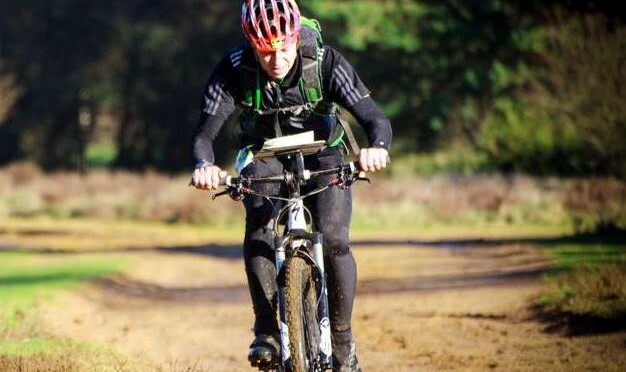 The first event in the SLOW MBO Score 2019 Series takes place from Tilford on Sunday 3rd March. The event will be based at The Barley Mow, Tilford, Surrey. To avoid obstructing pub customers, event parking will be around Tilford Green. Toilets are available during the event. Tables indoors for lunch will need to be pre-booked directly with the pub (start times are either 12:00 to 12:30 or 2:30 to 2:45). Tables are available outdoors but cannot be booked. Food may be pre-ordered before setting off on the ride. Enter before end of Monday prior to the event in order to guarantee a waterproof map. The closing date for online entries is shown in the BMBO event details.